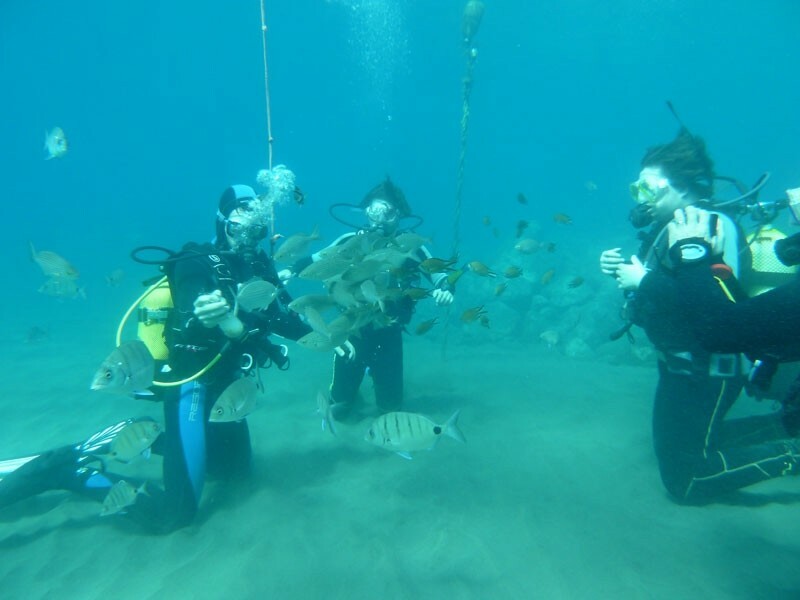 Scuba diving – Gran Canaria. 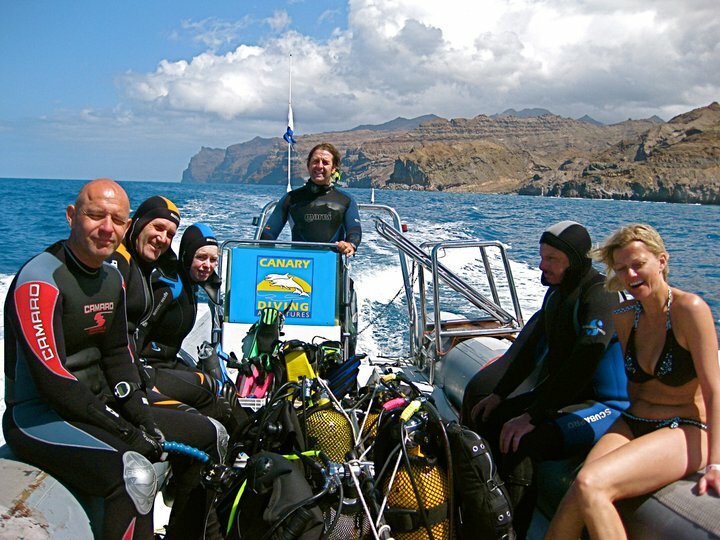 Canary Diving Adventures was established 1998 in the south of Gran Canaria by Jerry and David O’Connor, both PADI SCUBA diving instructors with more than 25 years experience in the dive industry. 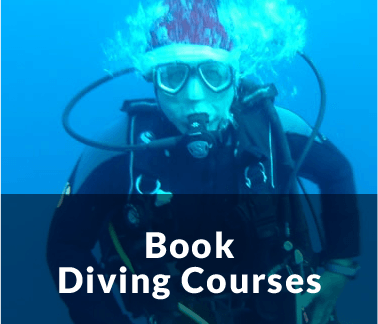 Canary Diving Adventures is a PADI 5 Star Instructor Development Centre (Professional Association of Diving Instructors), focused on providing a very high standard of service and safety in its daily dive trips and PADI diver education. Our highly qualified, multilingual staff aim to make your time with us an enjoyable fun filled adventure. Based in the Taurito Princess Hotel, Playa de Taurito, near Puerto Mogan, the headquarters of Canary Diving Adventures is only minutes away by our boat (Jeanne 1, 2014 Capelli Tempest 750 RIB /250 HP Suzuki engine) from all the best southerly dive sites. 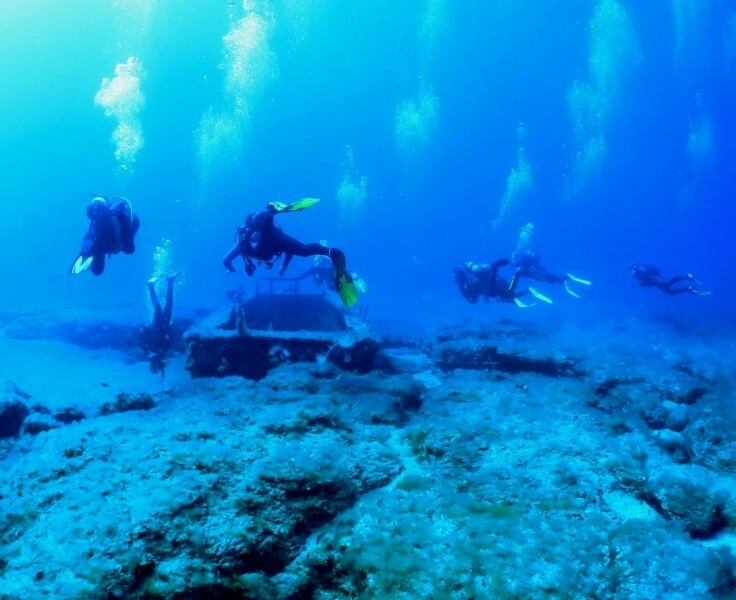 With all year round diving, a daily minibus service and two tank dives daily for certified scuba divers. 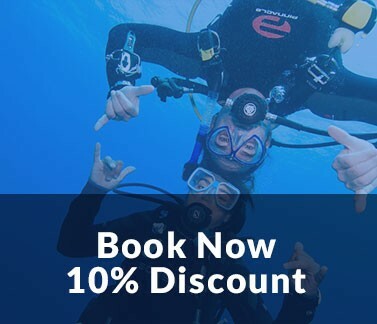 Also, with diver education from introduction to SCUBA course like Discover Scuba Diving and certification course from PADI Scuba Diver to PADI Open Water Scuba Instructor as well as snorkeling trips and rentals, Canary Diving Adventure offers a full range of programs to suit all levels. 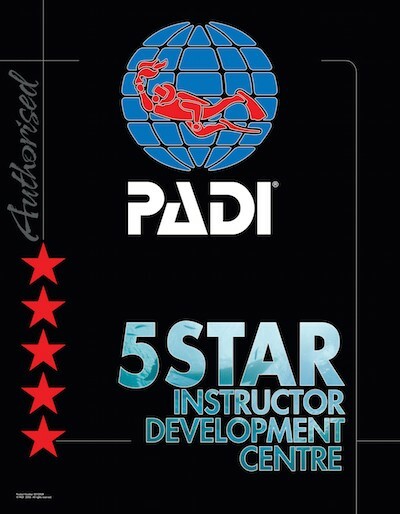 As an Instructor Development Centre we also conduct courses for Assistant Instructor, Master Scuba Diver Trainer and PADI Staff Instructor. With our three additional centers based in the Hotel Gloria Palace Royal and Hotel Gloria Palace Amadores located at Amadores beach near Puerto Rico and the Hotel Gloria Palace San Augustin located in Playa del Ingles/ San Augustin, we service the whole south of Gran Canaria. 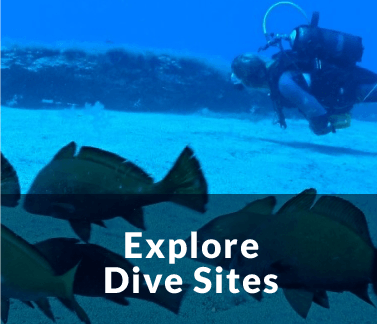 So, whether you are having your very first experience with our PADI Discover Scuba Diving program or as a certified diver, enjoying diving on the Marine Reserve of El Cabron and the many wrecks, reefs, cave and drift dives that Gran Canaria has to offer. We guarantee we will to put a smile on your face ! 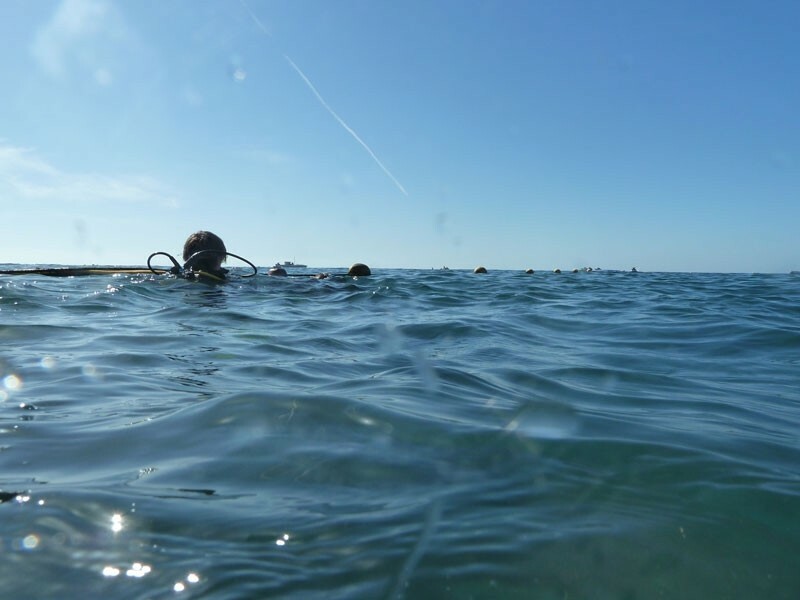 Located in Taurito- the best location on Gran Canaria for snorkeling and scuba diving. Taxi service direct from all resorts. 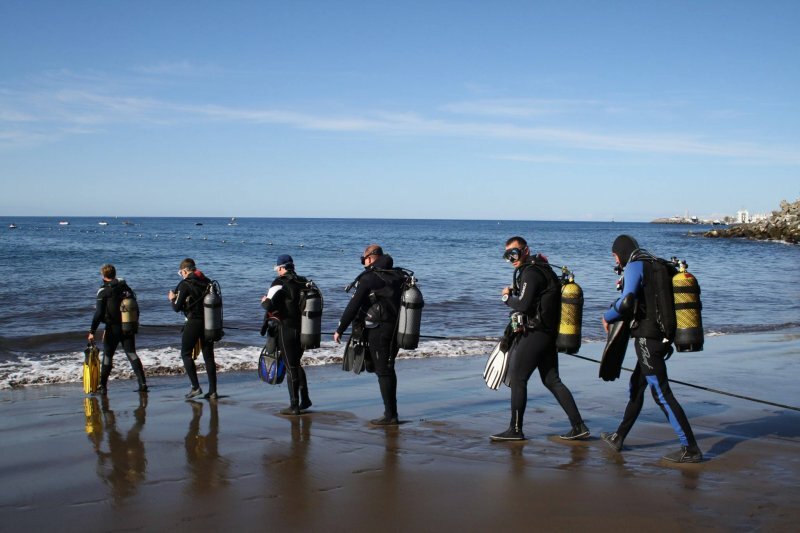 SCUBA Diving in Gran Canaria offers some of the best diving in Europe. 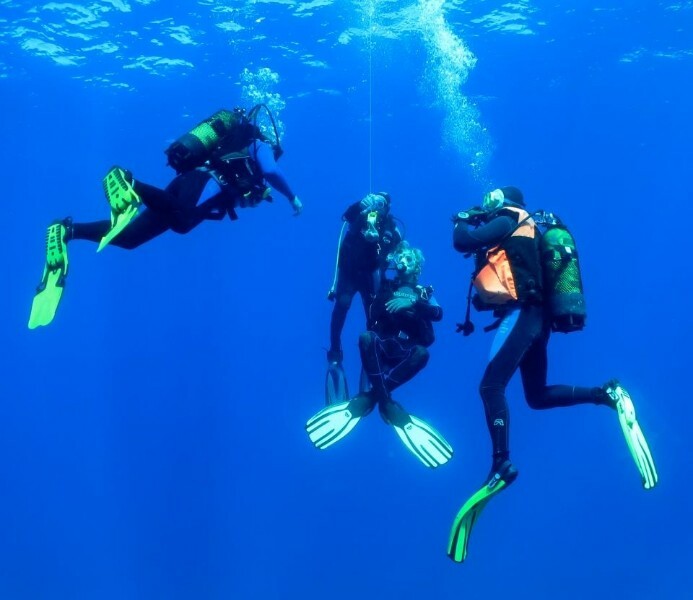 From great wrecks to excellent reef and wall dives, shore diving and diving from boats. 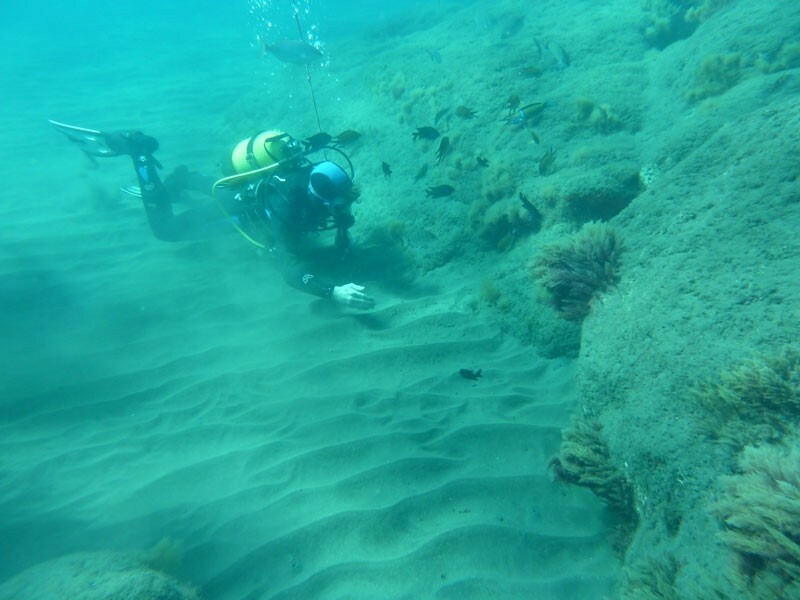 With an assortment of marine life- Gran Canaria has it all. Specific places like El Cabron ( Arinaga Marine Reserve) or Pasito Blanco reef will surprise you by the impressive abundance and variety of the marine life. Photo opportunities abound with wide angle and macro lens being recommended. 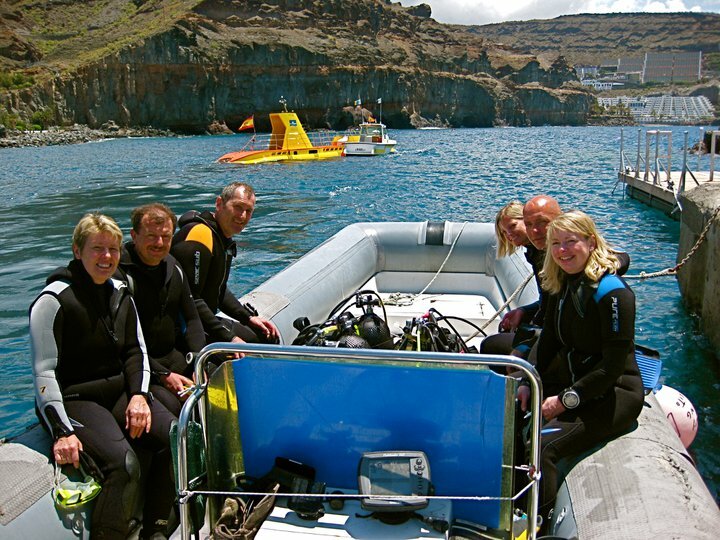 “Friendly staff, good dives” We just got back from a week on Gran Canaria during which we did 6 dives with Jerry and his staff and we enjoyed them all. We had been diving before so joined the boat dives on a couple of days. Jerry picked us up in Puerto de Mogan and he and his staff were always helpful and making sure that we were ok.
“Friendly and fun!” The staff was so lovely and friendly! I was a little nervous i had not done scuba diving before, but after a while in the pool with the instructor i felt totally at ease! I was made to feel like a friend rather than a customer. Cannot wait to go back there and give it another go, thanks guys! “bucket list : √” These guys were really friendly and welcoming, yet also earned my absolute trust and confidence that I was in good hands. They have a freaky skill in making your fear go away. I still can't quite believe I did scuba diving without even a hint of panic. Highly, highly recommended. 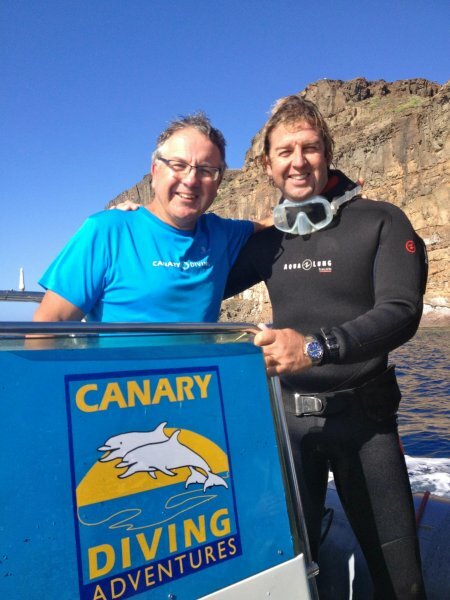 “wonderful diving experience” Had my first, long awaited, diving experience this week in with Jerry and the team and Canary Diving Adventures and was not disappointed. The great instructor and support crew gave confidence from the start but made it an enjoyable day as I completed the dives and assessments to get my PADI Scuba Diver award. I am now hooked and hope to get in more dives this week to achieve the Open Water qualification. “Great experience” Went on a vacation with my girlfriend. She wanted to make 4 dives for her Open Water certification (referral) and we found Canary Diving around the corner. 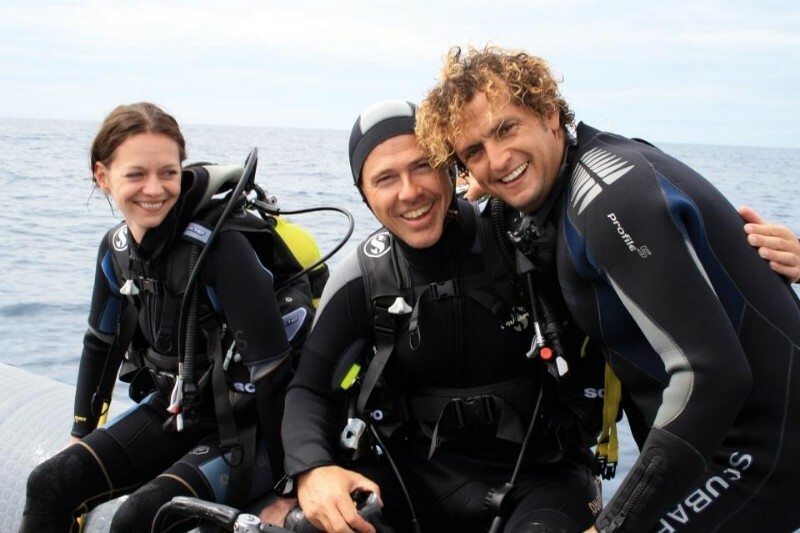 There where English, German and Dutch instructors that all love to dive and love to teach it to others. 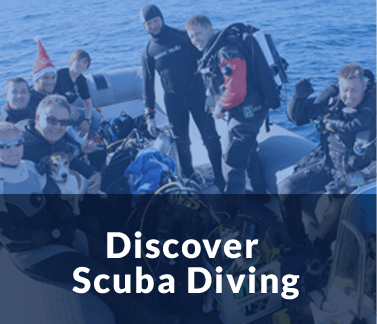 Definitely would recommend this diving school/shop to others!